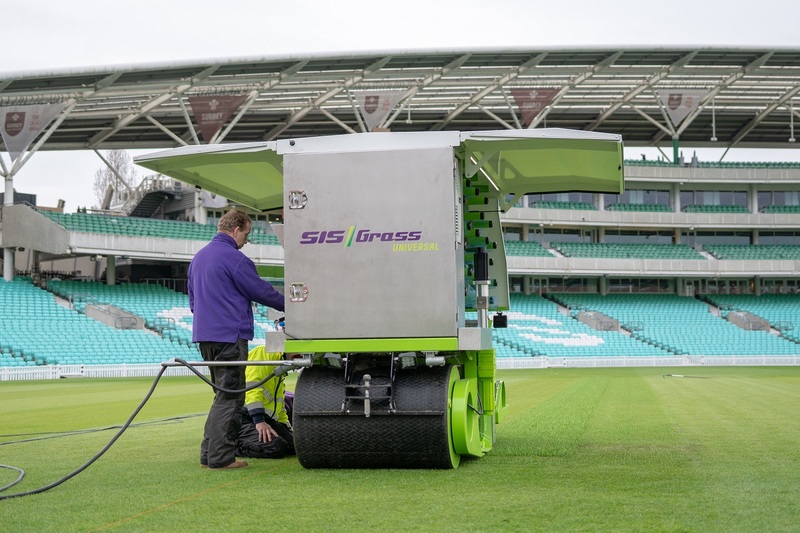 The ECB were the first to install a wicket using SISGrass, latest innovation, in the world of hybrid surfaces! 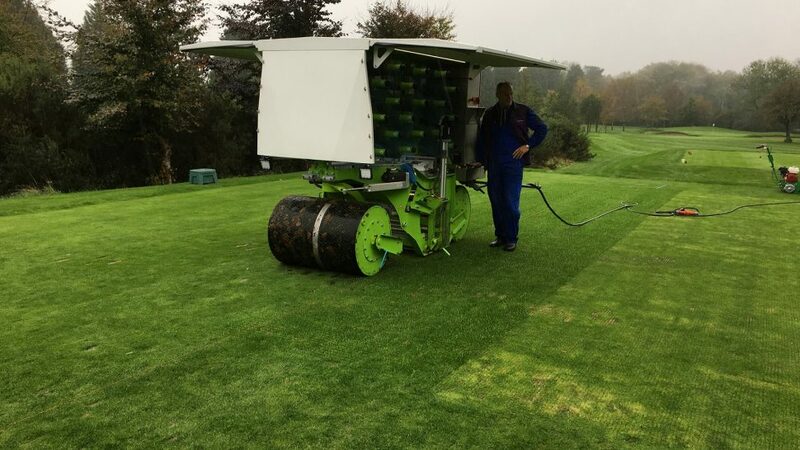 We provided a bespoke surface which improves durability of pitches for match play and practice. For athletes and amateurs to perform at their best, they need the best surfaces to play on. That’s why at SISGrass have made it our goal to engineer the most advanced turf reinforcement system on the market. It increases pitch stability, allows more playing hours, and surface recovers faster after play. Cricket is one of the most fast-paced sports on the planet, with bowlers delivering balls at over 90 mph. Players also regularly sprint between the stumps, scuffing the surface. 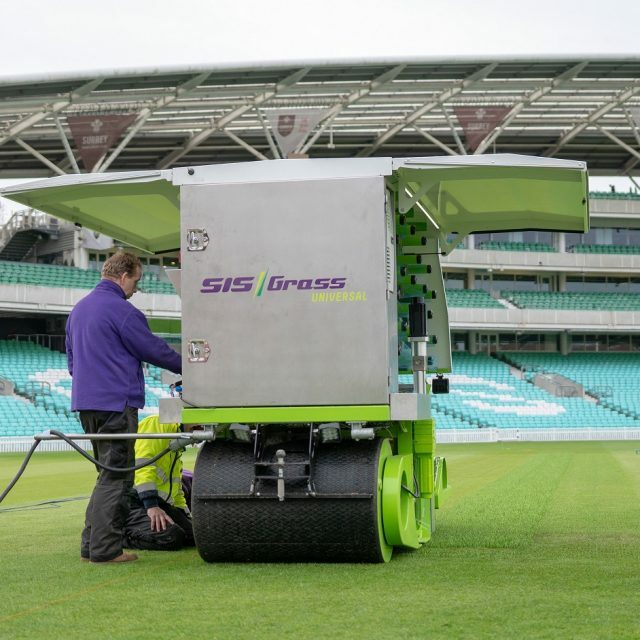 Cricket wickets need to be well-maintained to ensure the pace and bounce of the ball isn’t impaired over time. 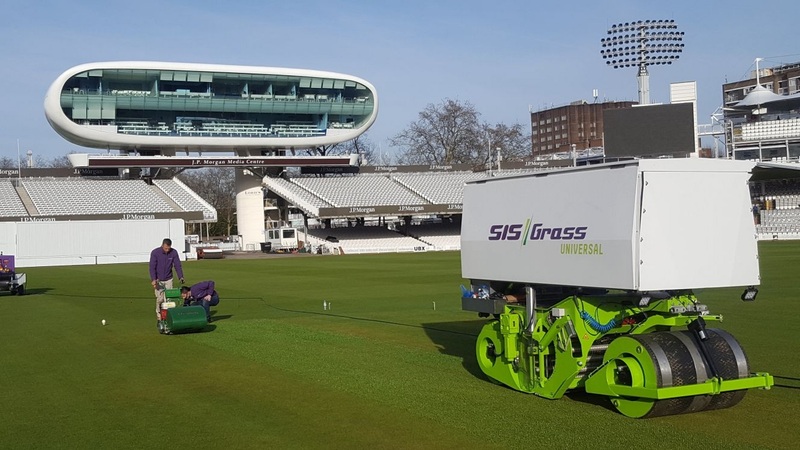 The ECB became the first to install two trial wickets using SISGrass technology at the prestigious National Cricket Performance Centre in Loughborough they have now approved hybrid pitches for use in the Royal London One Day Cup, Vitality Blast and all formats of second XI cricket for the 2019 season. 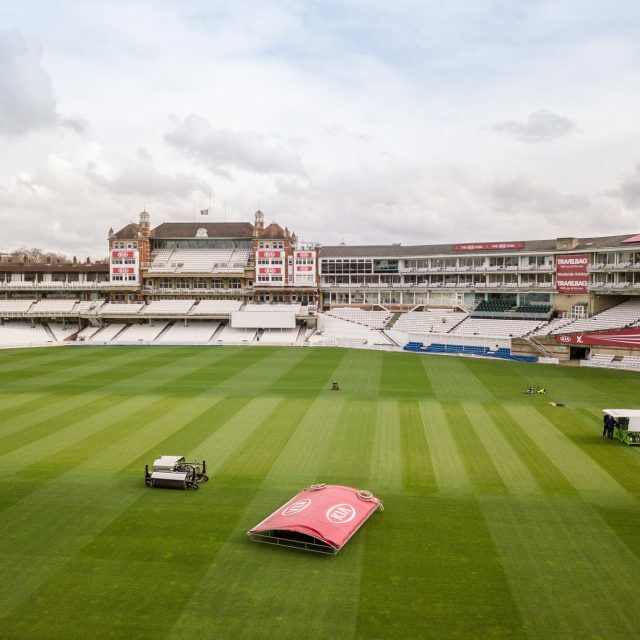 “One of the key remits of my role is to constantly seek out innovative developments across the industry and all codes of sport and to see what can be transferred to the stand alone, heavy clay rootzones of cricket pitches. “SIS Pitches have demonstrated their willingness through imaginative foresight, attention to detail and technological development towards converting a notion into reality which through the ongoing research since conception. 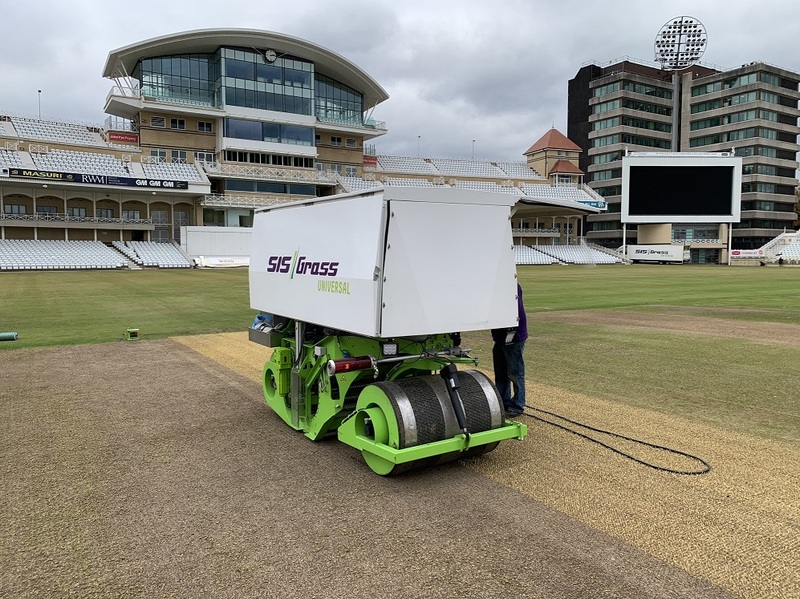 “This product has the potential to be a real gamechanger for the future of cricket, particularly in the lucrative, limited over, whiteball form of the game through increased usage and possible freeing up of central TV pitches, most importantly, without sacrificing quality over quantity. 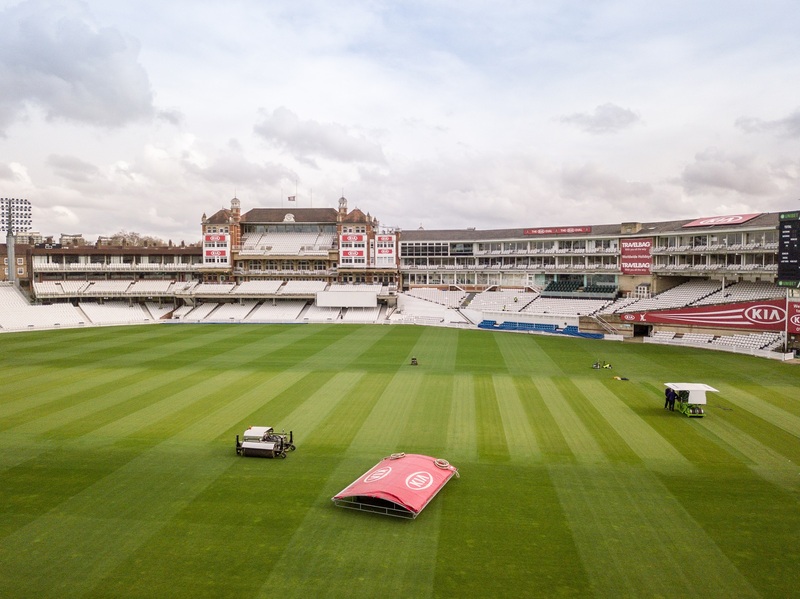 “At ECB we are delighted with the incredibly positive results of these stitched, reinforced hybrid pitches to date and feedback from County Clubs has been most profound and encouraging. 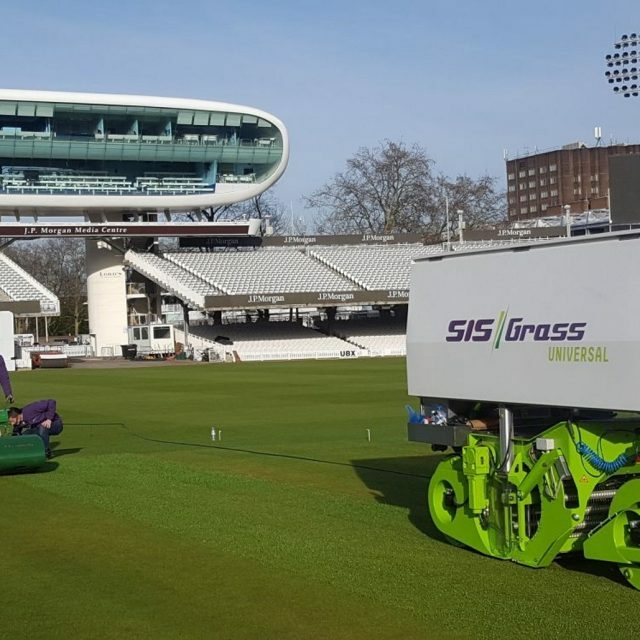 “From the initial installation at the NCPC at Loughborough, it has been a pleasure to work in partnership with SIS Pitches and in particular with Phil Blackwell and his team who have been outstanding in pushing the boundaries of utilising the technology and we look forward to ongoing, future projects together. 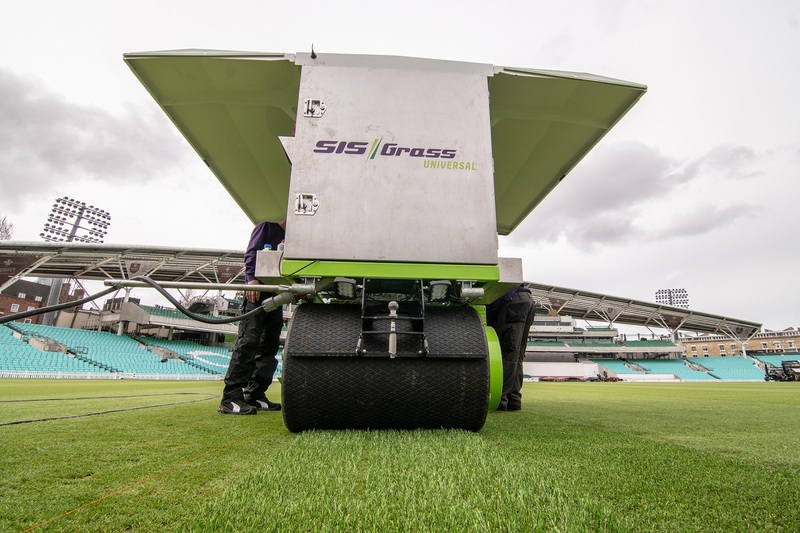 SISGrass pitches are made up of 95 per cent natural grass and 5 per cent two-tone polyethylene yarn. In football, that has led to considerable improvements in surface performance. 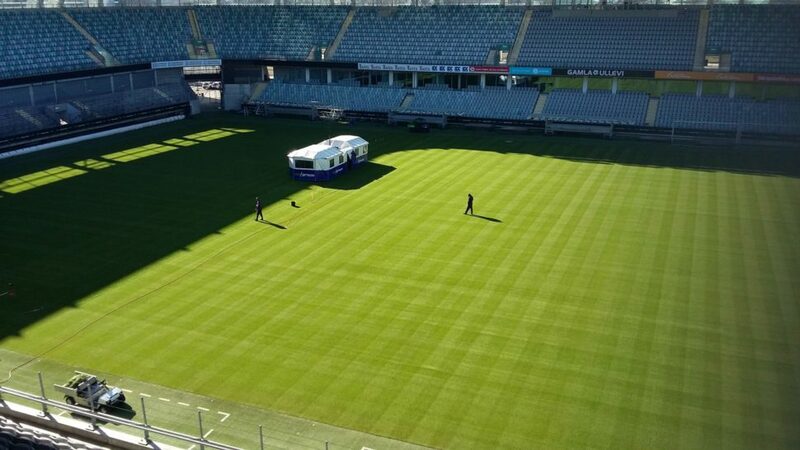 SISGrass system has been used at 6 out of 12 World Football Cup stadiums in Russia. 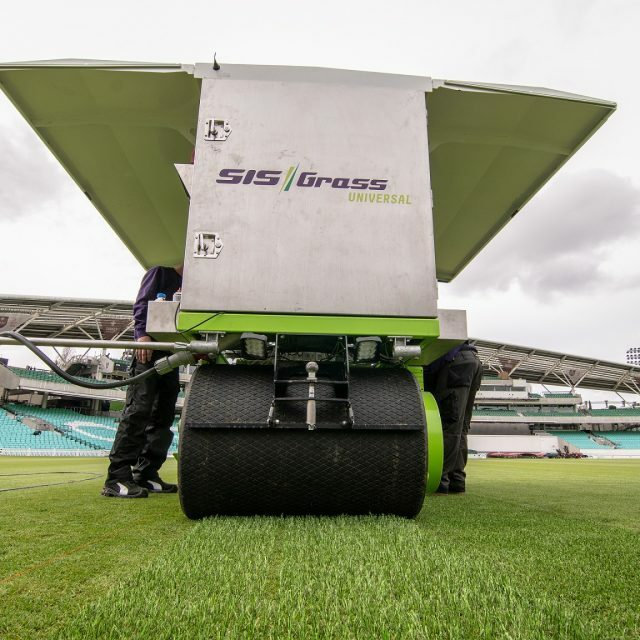 SISGrass use a two green or straw-coloured yarn, to make natural turf cricket wicket look as authentic as possible. 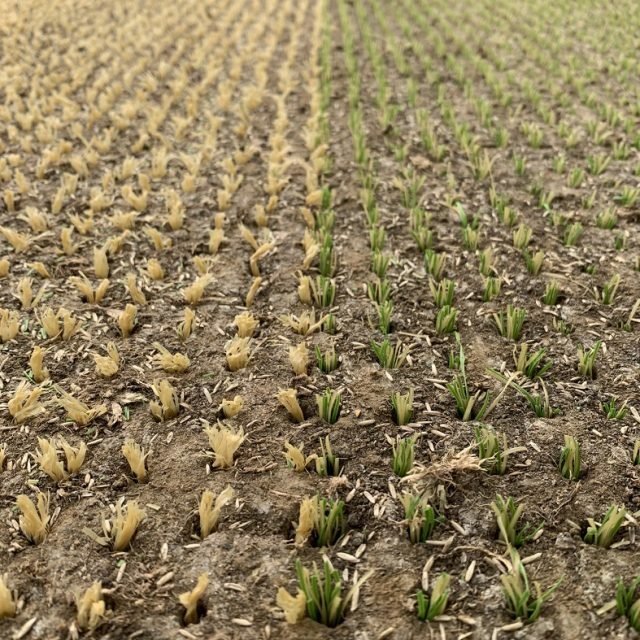 And from a spectating distance, they are almost impossible to differentiate visually from a fully grass surface. The fibres are injected at 2cm x2cm at 9m below the surface level, and up to 1 cm above the surface. 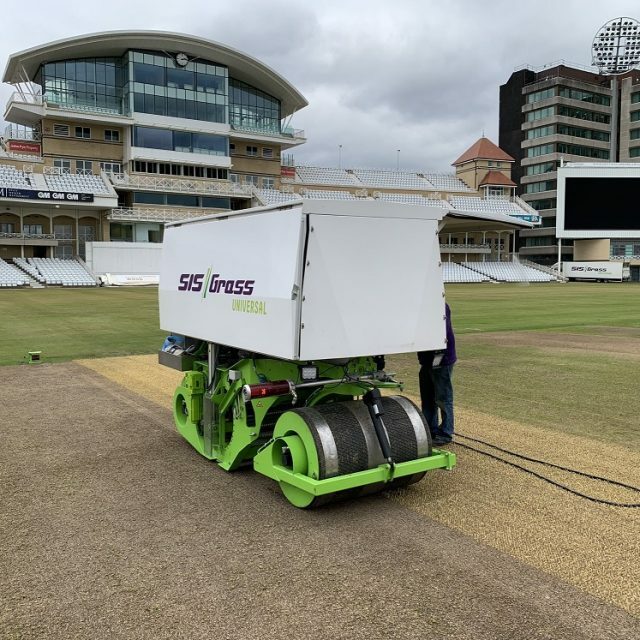 The potential advantages this could bring to cricket matches are incredible, increasing the durability of the pitches to extend match play and practice sessions. 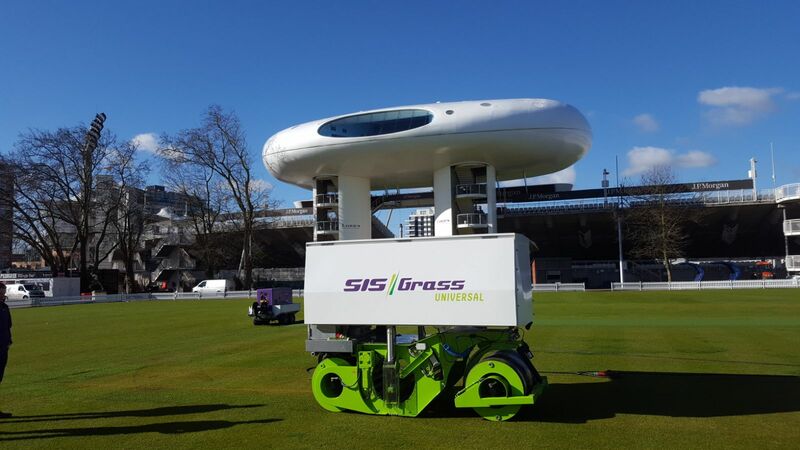 SISGrass Universal is an extremely mobile, versatile machine at just 1.20m wide, 2m in length and an installation width of 80cm it offers the flexibility of stitching at every location quickly and accurately, with different depths, spacing or size using precise laser guidance, it’s an ideal solution for cricket grounds challenged to maintain uniform grass coverage on high-used wickets. 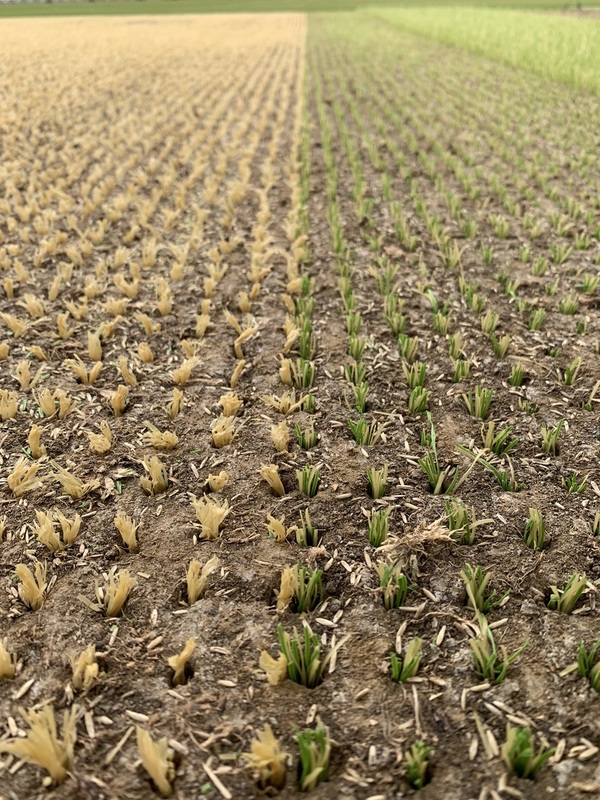 SISGrass Universal can do both SISGrass (18 cm depth) and SISGrass Lite (9 cm depth) depending on the surface construction and age, opting to stitch shallower to well established and consolidated pitches.